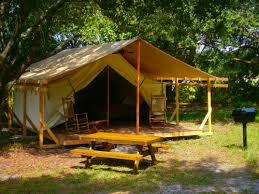 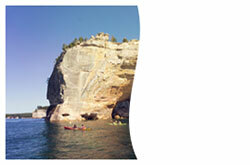 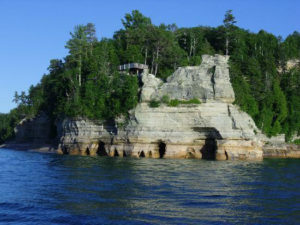 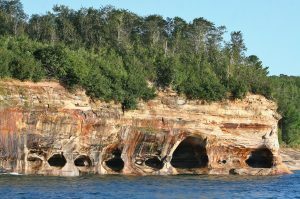 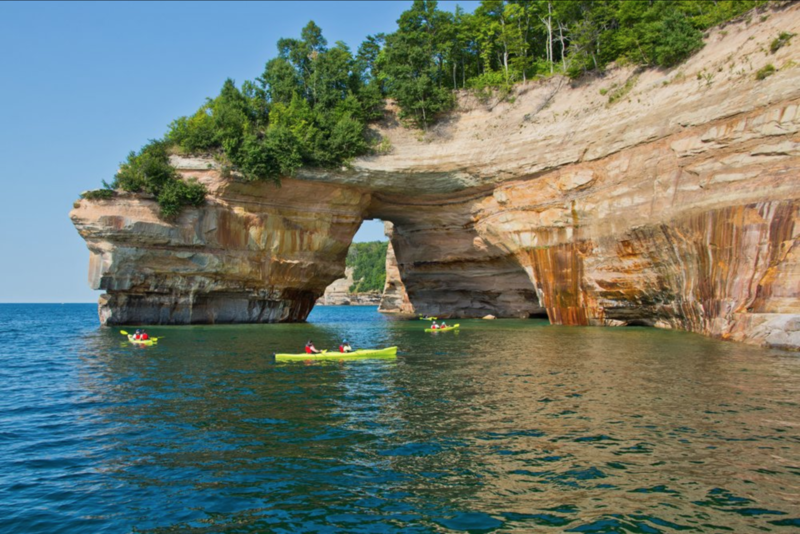 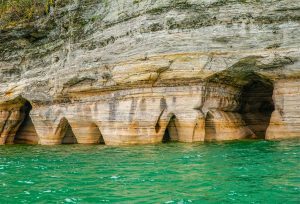 When you choose a vacation at Pictured Rocks National Lakeshore, you truly get away from it all! 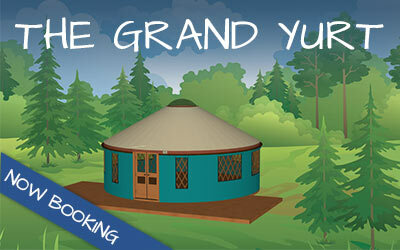 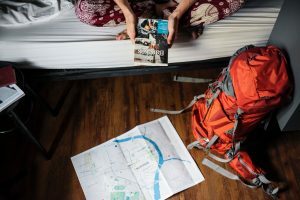 However, some of what you are leaving behind you may miss. 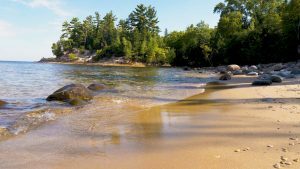 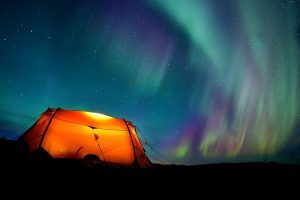 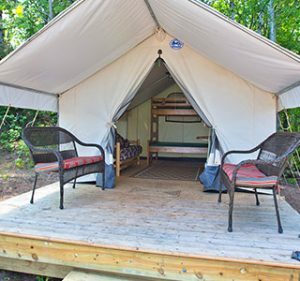 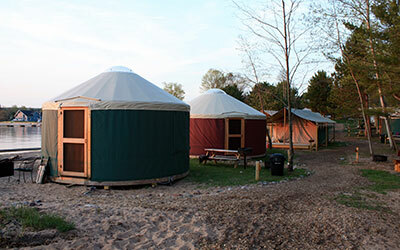 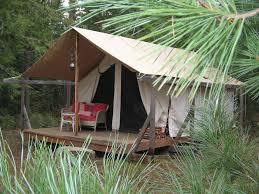 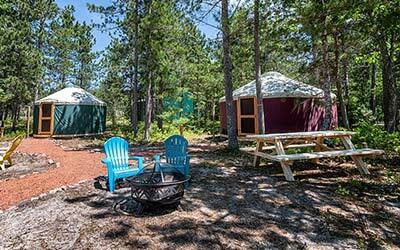 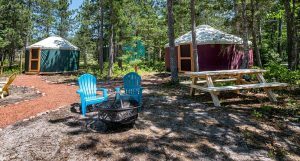 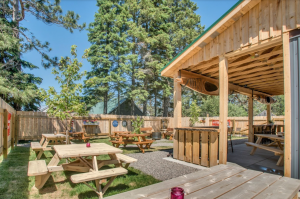 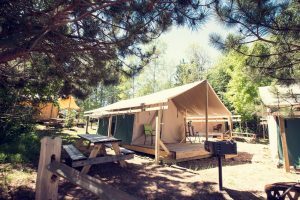 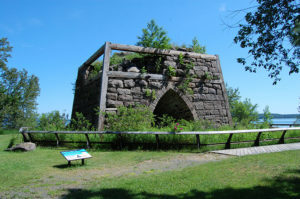 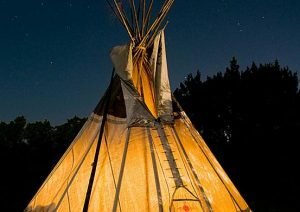 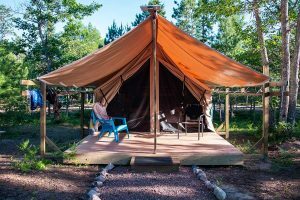 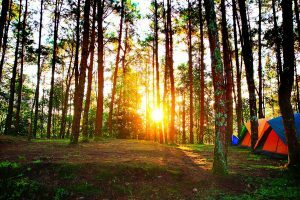 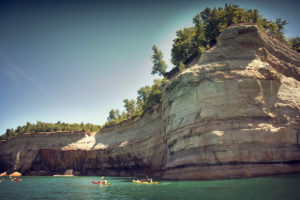 While exploring the water and forests of Michigan’s Upper Peninsula, you may find yourself away from power sources and other everyday comforts. 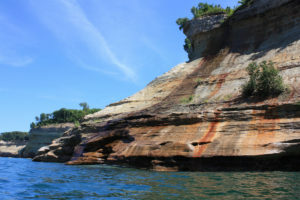 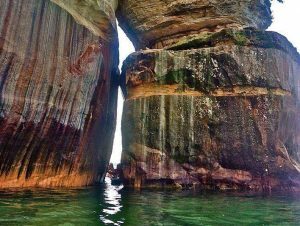 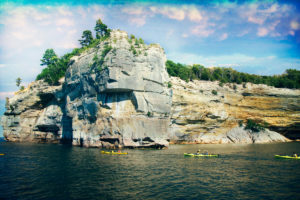 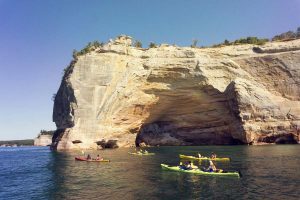 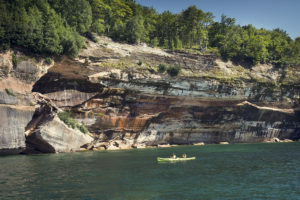 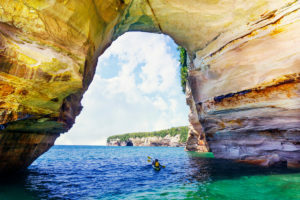 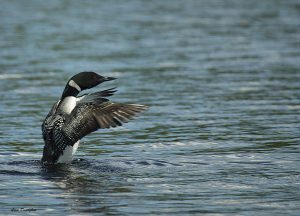 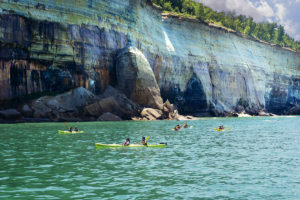 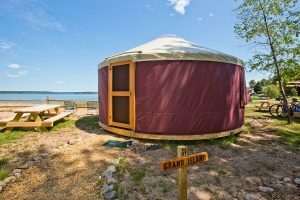 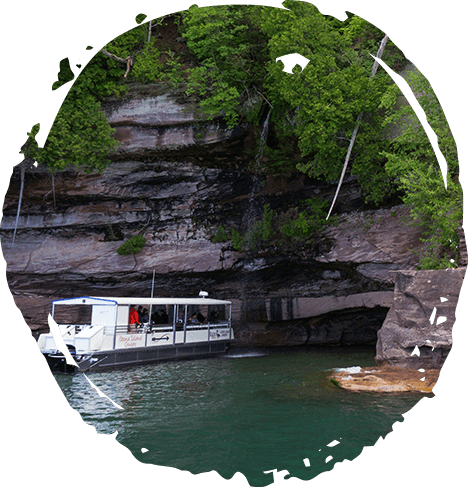 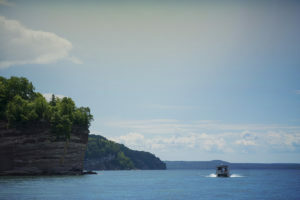 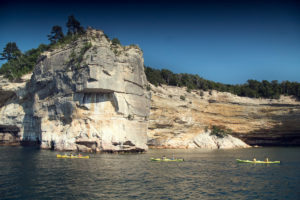 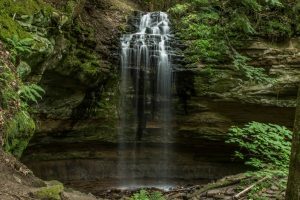 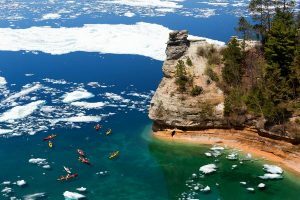 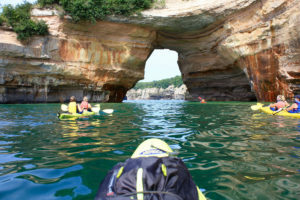 There are some truly unique and amazing things to see on your trip to Munising, MI for Paddling Michigan – and not just in the water. 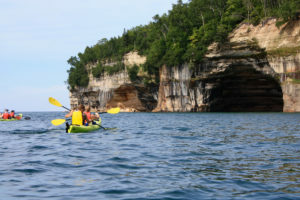 When you are in your kayak looking across the Great Lake, take some time to look up. 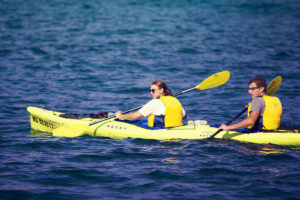 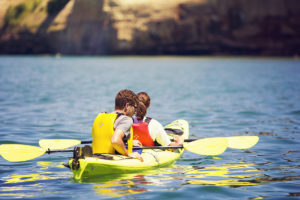 Kayaking is a great experience for the young and old, and it doesn’t require much skill! 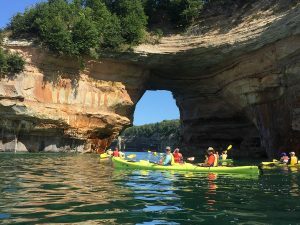 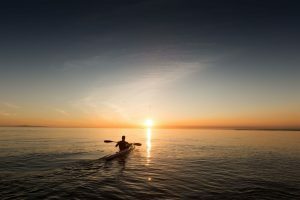 If you want to do some homework before your Paddling Michigan experience, however, here are some paddling techniques that can ensure you are gliding across the water and in complete control of your vessel.